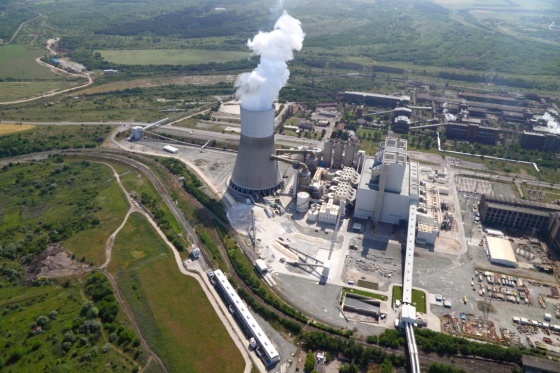 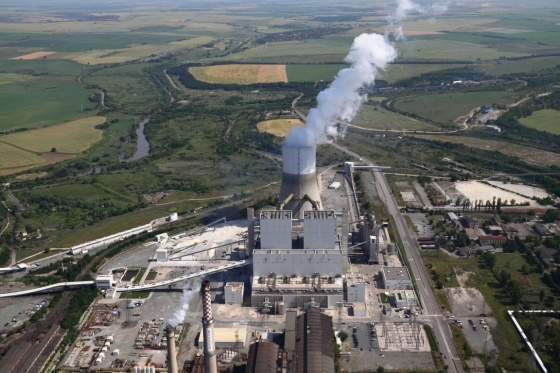 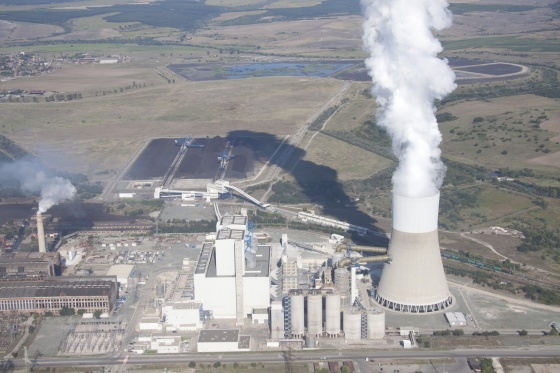 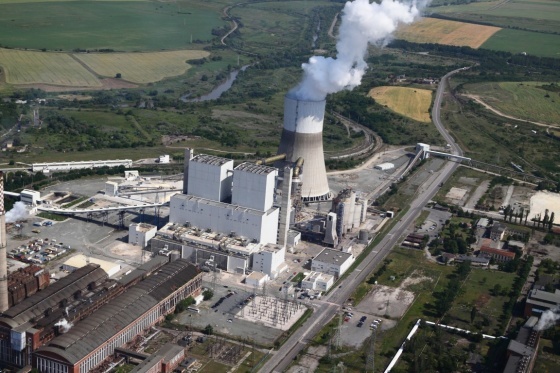 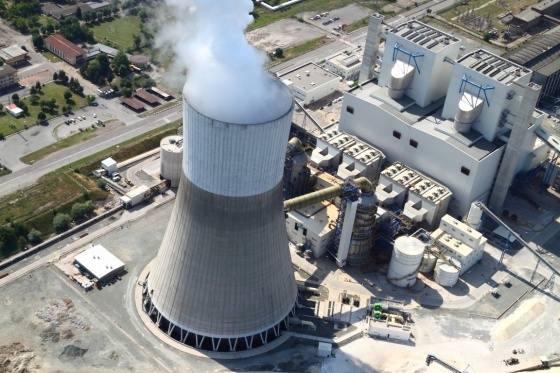 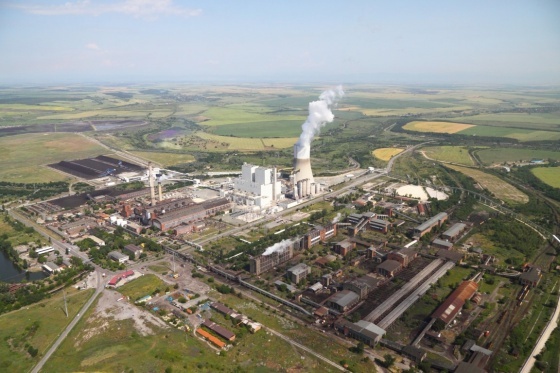 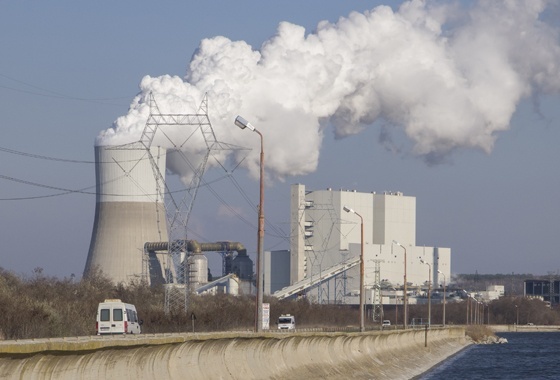 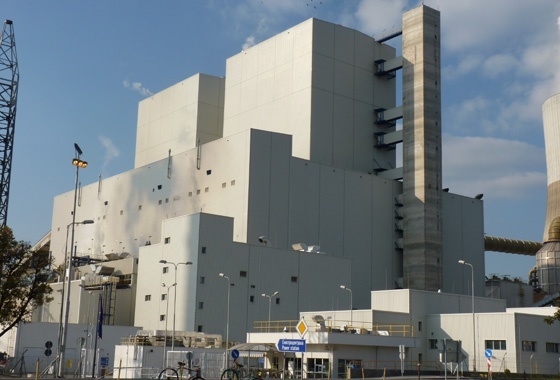 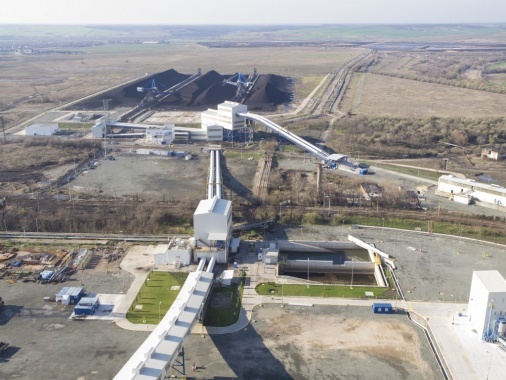 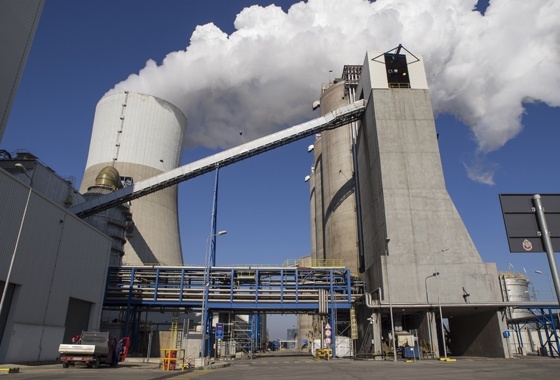 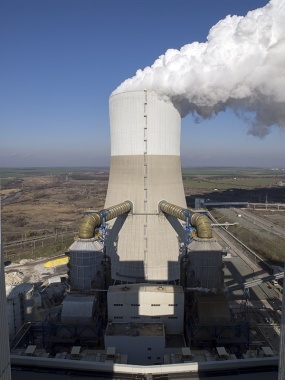 The 600 MW net TPP AES Galabovo, located in close proximity to town of Galabovo, is a thermal power plant producing electricity entirely from local lignites originating from the Maritza East Basin in South Bulgaria. 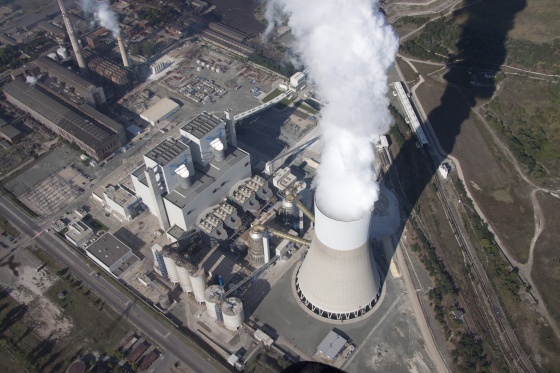 With an estimated investment of nearly € 1,3 billion, TPP AES Galabovo represents the newest and most modern power plant in South East Europe. 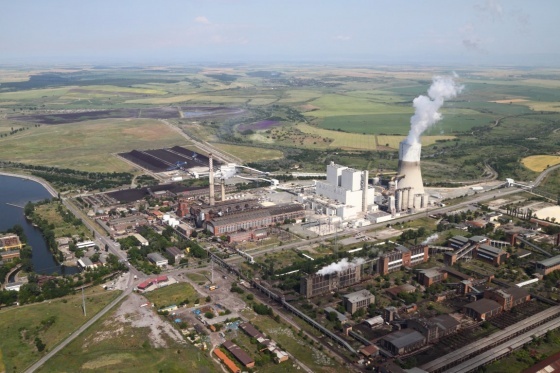 It is also the largest foreign direct investment in Bulgaria since the start of the market reforms in 1989. 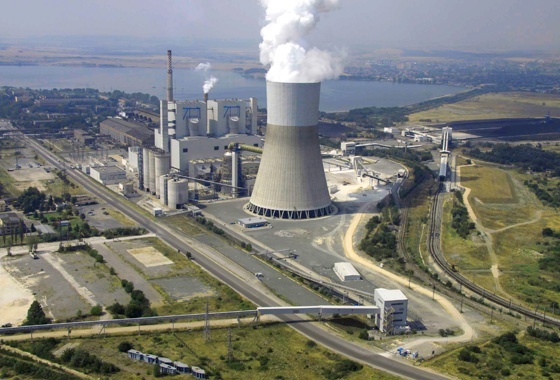 The Power Plant ensures about 5% of the installed power capacity of the country, supports the local economy and creates more than 300 jobs. 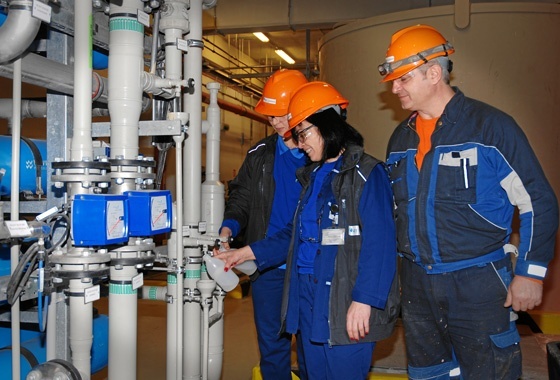 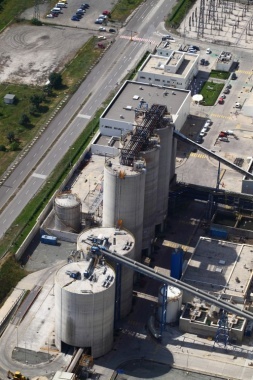 The plant became operational in June 2011. 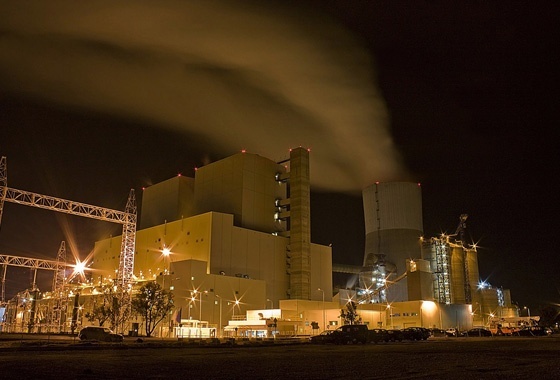 TPP AES Galabovo is a base load power plant that provides reliable energy in compliance with the national regulations combining the excellence of our global technologies and expertise with local materials and staff. 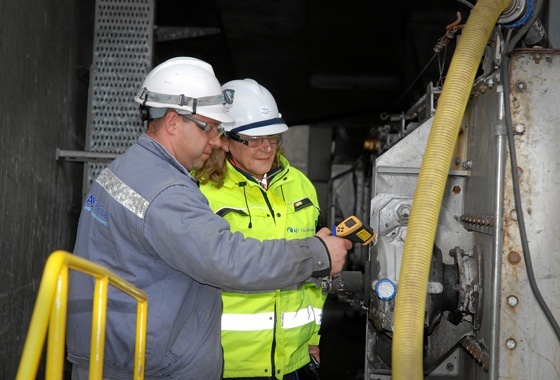 We do so with a commitment to the local communities and care for the environment. 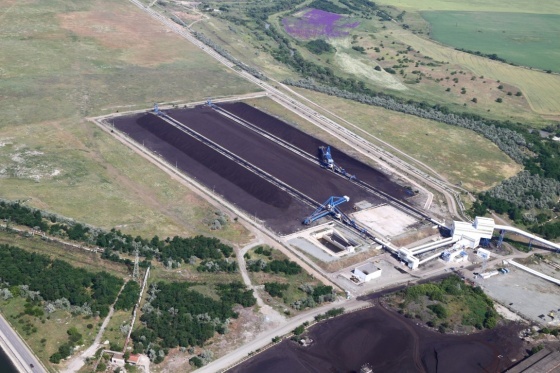 Annually, TPP AES Galabovo uses on average over 5 million tons lignite, which is between 23% and 27% of the annual production of Mini Maritza Iztok. 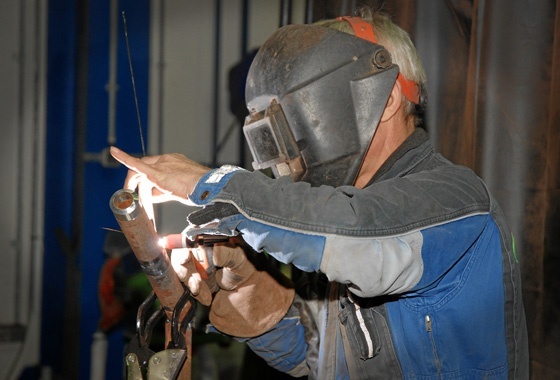 This share also represents the percentage of the jobs supported by the TPP from the overall headcount of the mines and other raw material suppliers in contractual relations with the plant. 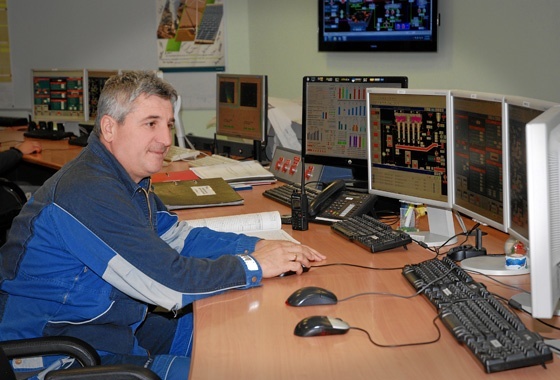 These are about 1 900 jobs secured, or 3% of people employed in the Bulgarian mining sector as a whole. 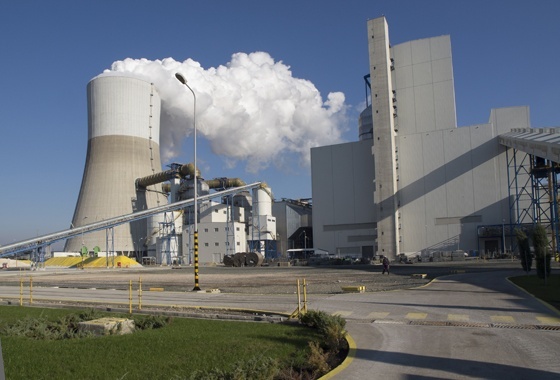 Being the latest and most modern TPP in its class in South East Europe, TPP AES Galabovo uses in its production process the world’s best technologies to ensure optimal air quality, water management and safe waste storage, soil and groundwater preservation, in full compliance with the Directives of the European Union, the World Bank and the national legislation. 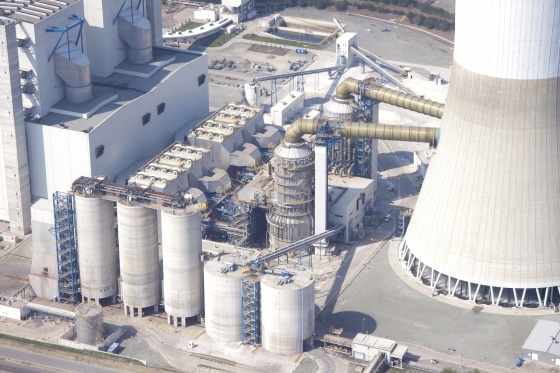 The plant was designed and operates in compliance with emission standards for sulfur dioxide (SO2) not exceeding 400 mg/Nm3 and desulfurization efficiency rate over 95%, nitrogen oxides (NOx) not exceeding 200 mg/Nm3 and dust less than to 30mg/Nm3. 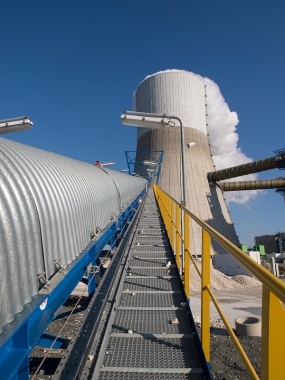 According to the technical process no possibility for bypass of Flue Gas Desulphurization (FGD) system exists. 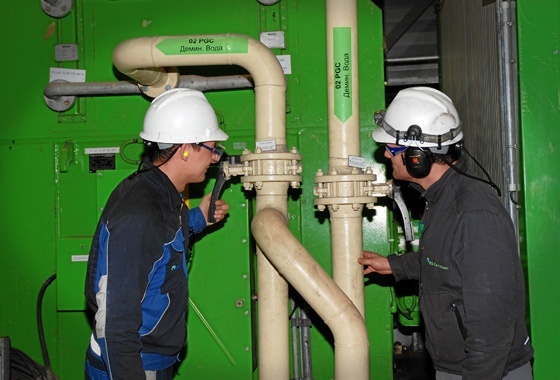 The flue gas is discharged into the atmosphere only through the FGD system. 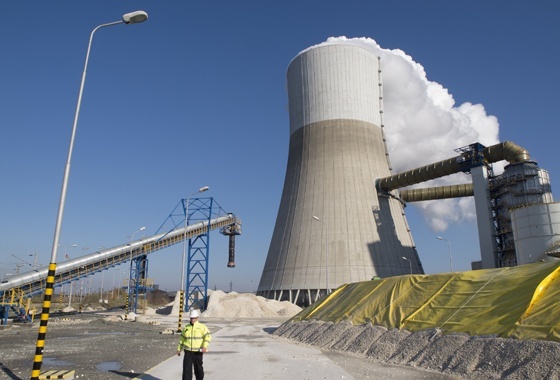 Thus, if or when the desulphurization process fails, the production of electricity also interrupts automatically. 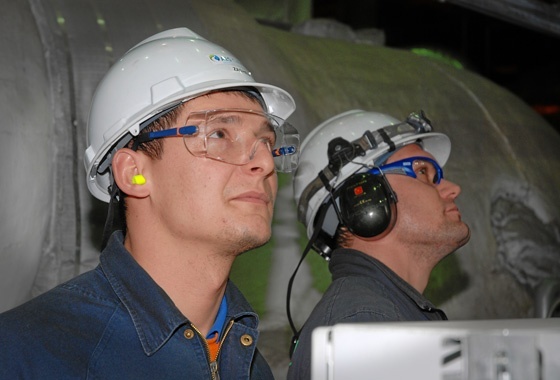 This measure guarantees operation of the plant only with working FGDs, achieving 98% efficiency rate and ensures protection of the air from pollution with sulphur dioxide. 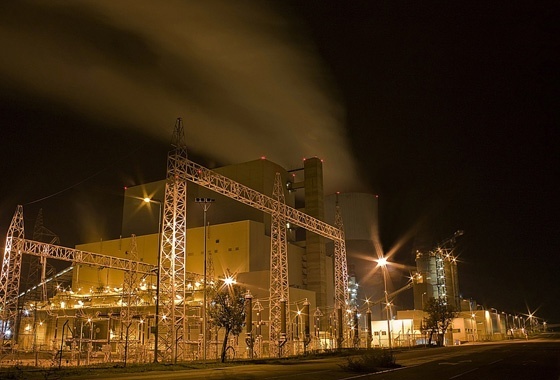 TPP AES Galabovo is not only the cleanest, safest and most reliable power plant, transferring new technology and “know-how” in the country, but its technical parameters also allow it to be one of the most effective for balancing purposes for the grid operator. 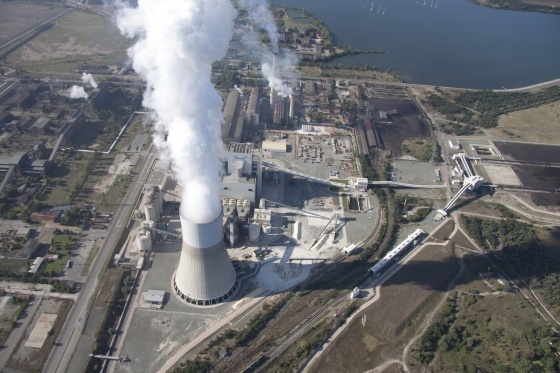 The main advantages it offers are the quick balancing service ± 6 MW/minute step of ramp up and ramp down of the unit load, the larger capability of our Units to deliver Secondary control, 180-343MW (gross) range per Unit. 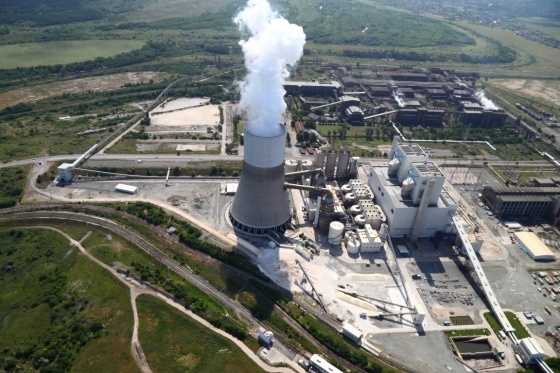 We are covering ± 15 MW (per unit) for 30 sec and keeping the achieved load for 30 min in Primary control. 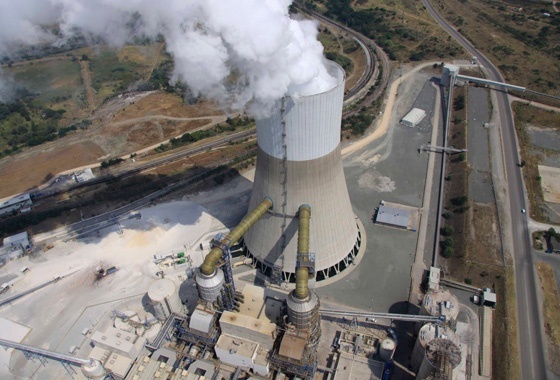 For comparison, the rest of the units, which participate in Primary control of the system can maintain the range ± 10 MW.